One of the most rewarding aspects of any MBA program is the opportunity to network with your peers. 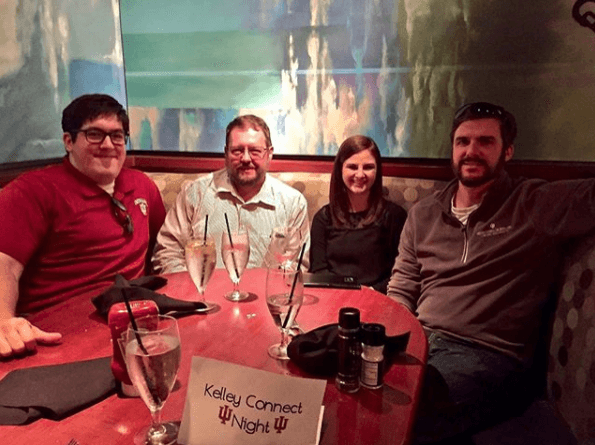 While the Kelley Direct program is taught online, there are an abundance of opportunities for students to build personal connections with both current students and alumni through organized events such as Kelley Direct Week, AGILE, Kelley Direct Student Leadership Association events and Global Connect Night. 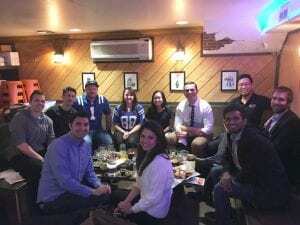 On October 4, prospective students, current students, and alumni gathered in 30 cities around the country for our Fall Global Connect Night. This student-led initiative brings Kelley Direct students together twice a year to build our network and meet new people. Organized and hosted by students, we met up at bowling alleys, restaurants, and social clubs to discuss everything from our classes and professors to our jobs and lives outside of the program. 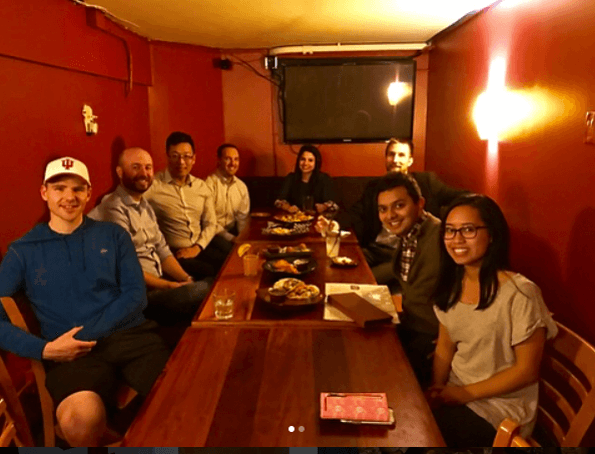 Attending a Global Connect Night is a valuable experience because it gives students the opportunity to remove the technology that we usually interact through and build personal relationships with our peers. As we look to the Spring Global Connect Night, we are excited to continue to evolve the event to bring more value to prospective students, current students, and alumni. To learn more about Global Connect Night, Kelley Direct Student Leadership Association events, or Kelley Direct programs, contact us at KDSLA@indiana.edu.